Whether you're an undergraduate taking your first steps toward your dream of becoming a teacher or a seasoned professional looking to further your skill set, it all starts here. Once you choose the education program that best fits your needs, it's time to apply for admission to the IUPUI School of Education. Although the application process varies by degree program, we've made it as easy as possible to understand and complete. We understand that getting an IUPUI degree is a big investment. But you can rest easy, knowing your education is a great value. We work hard to keep tuition low and financial aid high. 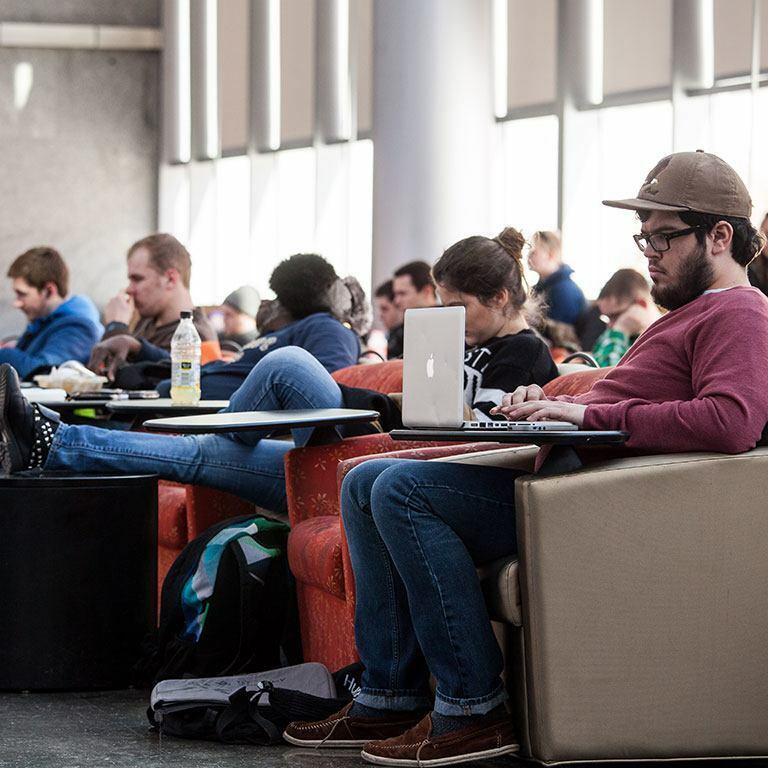 72% of IUPUI undergraduates receive financial aid. We offer almost every type of financial aid imaginable, from scholarships and loans to fellowships and grants. Options vary depending on your educational level and financial status, but you can count on us to help you as much as possible.